Stream anime episodes online for free, Watch One piece Episode 177 English version online and free episodes. Anime Episode guide One piece Episode 177 English dubbed The Ordeal of Iron! White Barbed Death Match! Ohm makes matters worse, creating a barbed wire cage around the area. 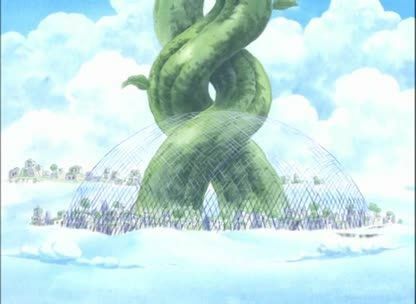 Laki is knocked out by Eneru, and Nami, Aisa, and Gan Fall find out why the python was rampaging so much.